The A1 track lets this EP down. Don't get me wrong, S Moreira is a great producer but this joint effort doesn't work. 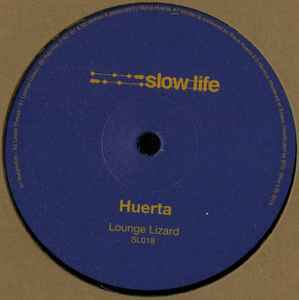 I wonder if it was a pre-requisite for Huerta getting released on Slow Life? Whatever the reason skip straight to A2, B1 and B2!